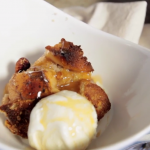 Alright, we talked about something savory on Windy City Live yesterday… but now it’s time for something sweet on WGN! 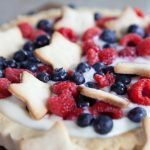 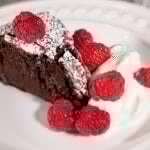 Last weekend, I did another fun cooking segment – this time with slightly less cooking. 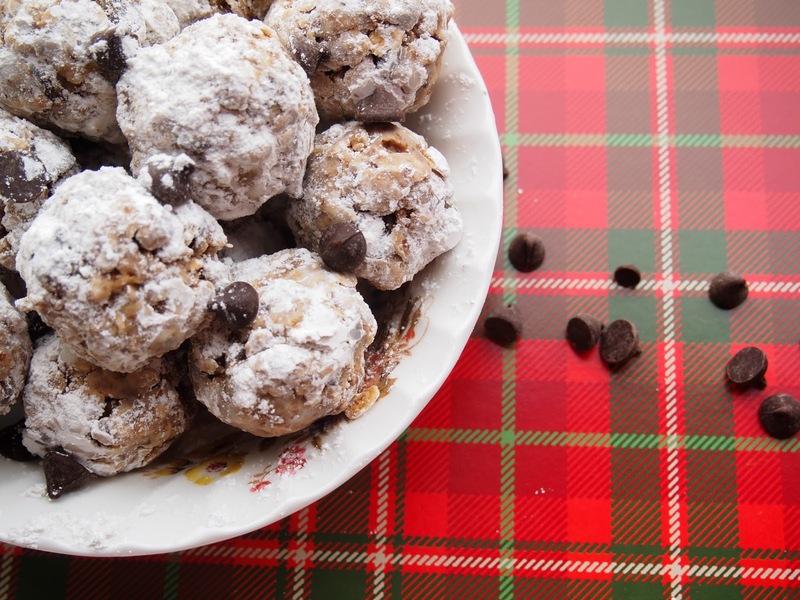 Instead of firing up any ovens, I got to show the host how quick and easy it is to whip up my favorite Peanut Butter Snowballs. 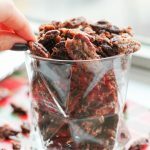 I also chatted about my family’s famous Candied Pecans that I brought in a jar with a pretty bow around it – talk about a good host gift! 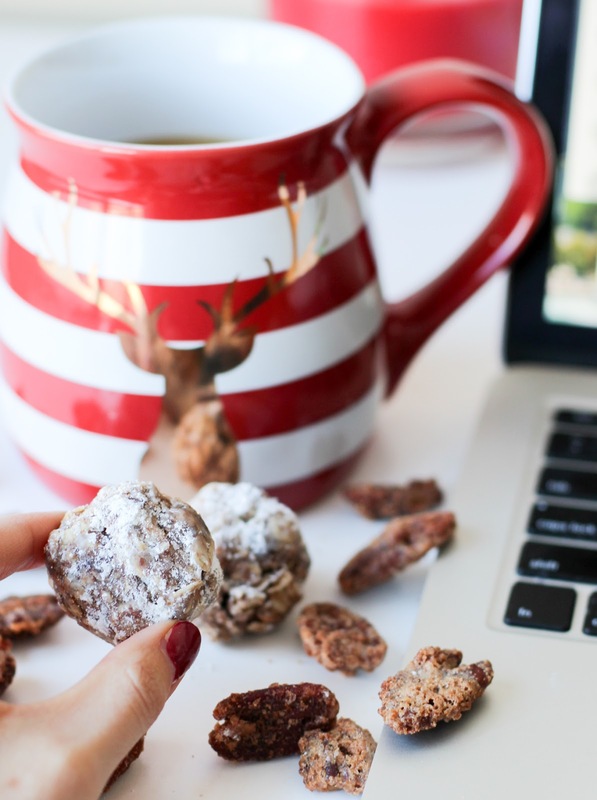 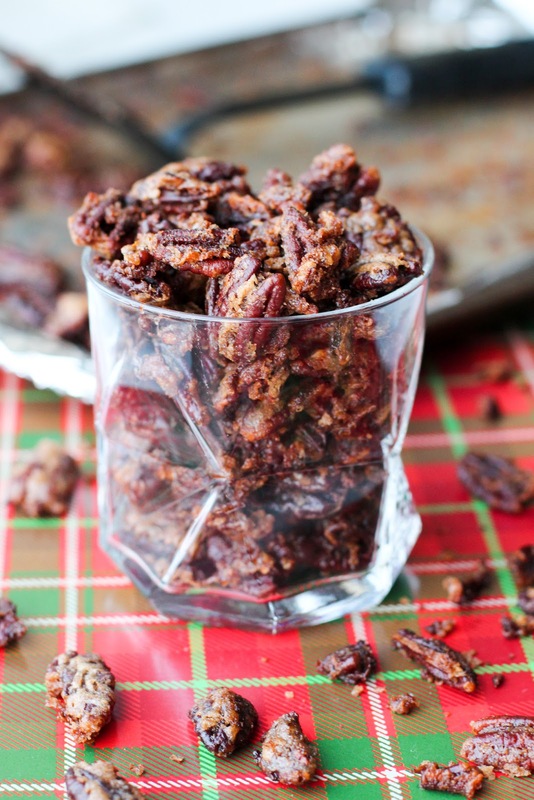 …and get the recipe for Candied Pecans HERE!